Do you know what type of skin you have? What kind of skin care is ideal for you? And what deodorant or cream from NIVEA best meets your needs? Here you will find all the answers to questions about your skin type, and you can peruse our tips and information to your heart’s content. This season is all about spook, glam, and everything in between. Check-out our halloween and holiday make-up ideas, and some skin deep-cleaning tips. Get to know your skin type! Normal skin: If you have smooth, fine-pored skin and a rosy complexion, you have normal skin. You can even get away with the occasional beauty sin. But to maintain a healthy appearance, even normal skin needs a personalised skin care routine, adequate moisture and protection. Our tip: A regular day and night skin care routine keeps your skin beautiful and healthy. Dry skin or sensitive skin? Dry skin: Is your skin rough and flaky? Dry skin lacks moisture and lipids – i.e. fats. It is therefore tight, not very elastic and prone to itching. This skin type reacts with irritation especially when exposed to environmental factors such as sunlight, wind, or dry, heated air. 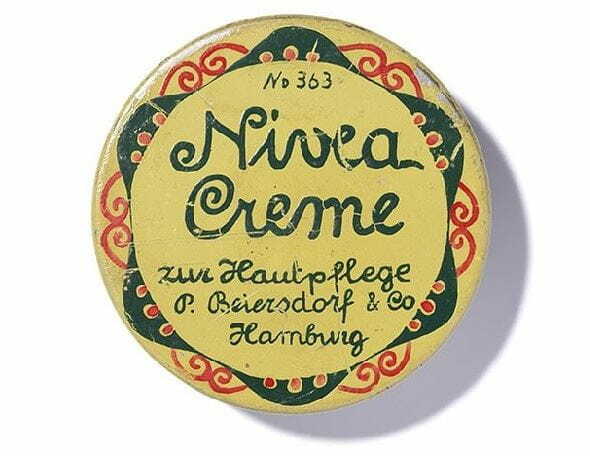 Special creams help the skin retain moisture and strengthen the skin’s protective barrier. Our tip: Day creams with an SPF protect dry skin from UV rays. Sensitive skin: Sensitive skin is more a condition than a skin type, because both dry and combination skin can be sensitive. Sensitive skin usually has a strong reaction to internal and external influences such as stress, poor diet, UV light and dry, heated air. When the skin becomes imbalanced, it becomes red and dry, itches and feels tight. Sensitive skin therefore needs a special skin care routine to soothe and strengthen it. Our tip: Use skin care products that are specially formulated for sensitive skin. Combination skin or blemished skin? Combination skin: Combination skin is so called because it consist of two skin types at the same time – dry and oily skin. Combination skin is shiny and prone to blemishes, particularly in the T-zone between the forehead, nose and chin. The skin on the cheek area, on the other hand, is normal to dry. Always select a skin care product that has been specially formulated for combination skin to help restore the skin’s natural moisture balance. Blemished skin: Blemished skin tends to produce more sebum than necessary. The result: Blackheads and pimples. A genetic predisposition, stress and also hormonal changes may be responsible for this skin type. With special antibacterial cleansing and care products you can restore the skin’s natural balance and prevent blemishes. Our tip: Cleanse your face in the mornings and evenings with a mild cleansing scrub. Mature skin? Keep your youthful appearance! When we age, the skin undergoes various processes that alter its appearance and structure. These include reduced cell activity, slower regeneration, lower production of collagen and damage caused by UV radiation. Frequently our skin type also changes – mature skin is often prone to dryness. With the right anti-ageing skin care products we can prevent and reduce lines, wrinkles and dark spots. Our tip: Use special eye care products – it is around the eyes where expression lines first become visible.